Do you want to play a newly released movie but don’t know how, since it is protected? Do you want to be able to freely view any movie no matter it is in disc or in any other video format just with one easy solution? 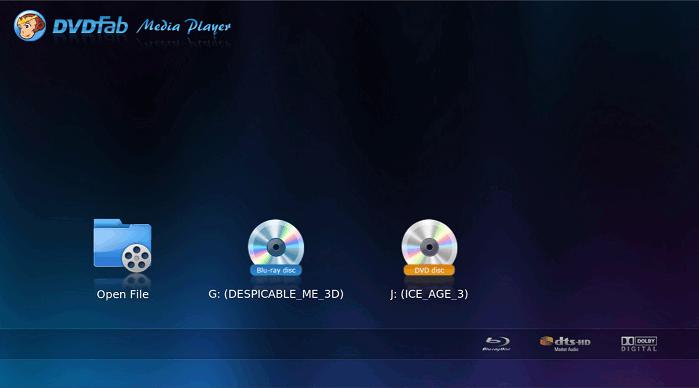 If any of the answers is “yes”, then it’s for sure that you need a full function and easy operation media player like DVDFab Media Player, which can play DVD/Blu-ray iso/folder and other video files for free for ever, and if you pay for it, it allows you to play DVD/Blu-ray disc with no limit. 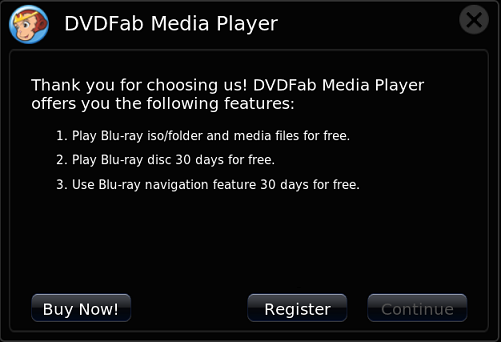 If you want to download it to try out, here is a simple tip about how to use it to play movie, and please note that DVDFab Media Player offers you 30-day free trial with all functionalities available. 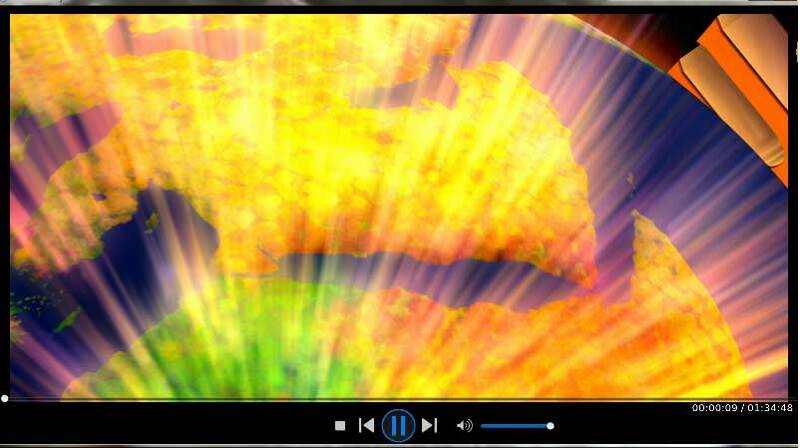 You can quickly download DVDFab Media Player at: https://www.dvdfab.cn/media-player.htm then easily install it. After the installation, you can see its icon on your desktop. Click “Continue” to go on to try out. Then you can see the “Open File” icon at first in the main interface. If you have DVD/Blu-ray movie folder or iso files or other video files on your HDD that you want to view, just click this icon and find the right track to introduce them in. Then movie will be played automatically. Or if you want to play DVD/Blu-ray discs, just insert them into DVD/Blu-ray optical drive, and you’ll see corresponding icons show in front of you after the loading process completed. Note that DVDFab Media Player can remove all kinds of DVD/Blu-ray copy protections to play any movie, so don’t worry if your discs are newly released ones and are protected by new protections. To achieve this happy ending, just make sure Media Player is connected with live internet. 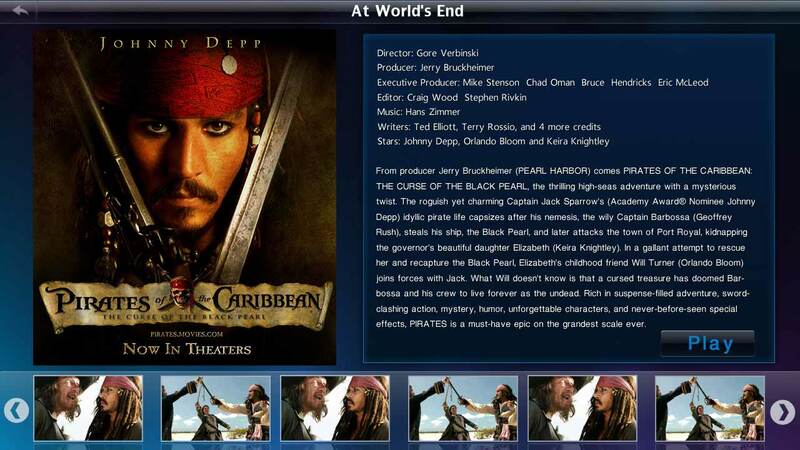 DVDFab Media Player gives you full navigation feature to Blu-ray movie. 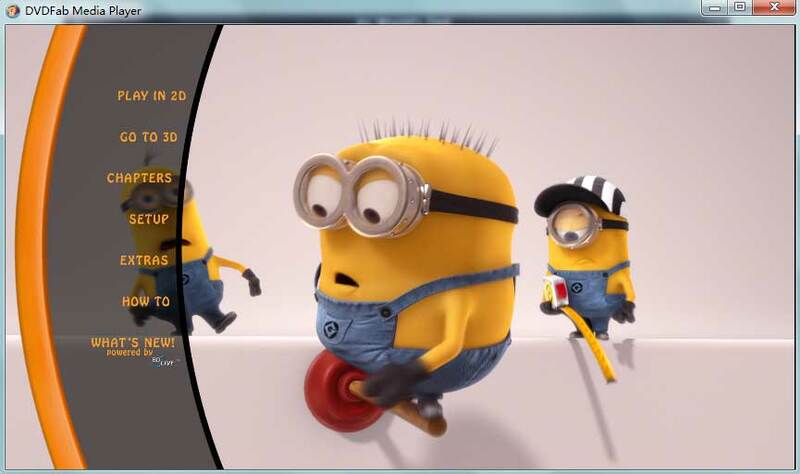 After a Blu-ray movie is accessed, Media Player provides you 2 options: “Quick & Simple Mode”, and “Full Navigation Mode”. Choose “Full Navigation Mode”, you can get full movie control experience. While “Quick & Simple Mode” shows simple information of the movie, and will simply play main movie title or other titles you chose. 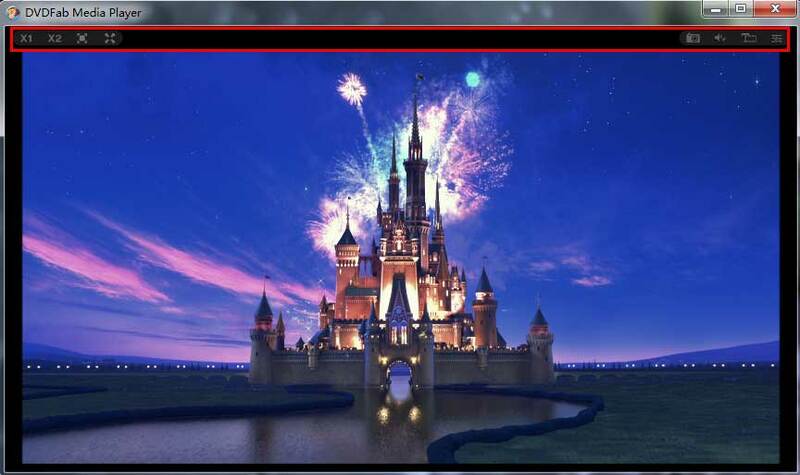 When the movie is in playing mode, you can control the play easily by some simple mouse clicks right in the main interface. 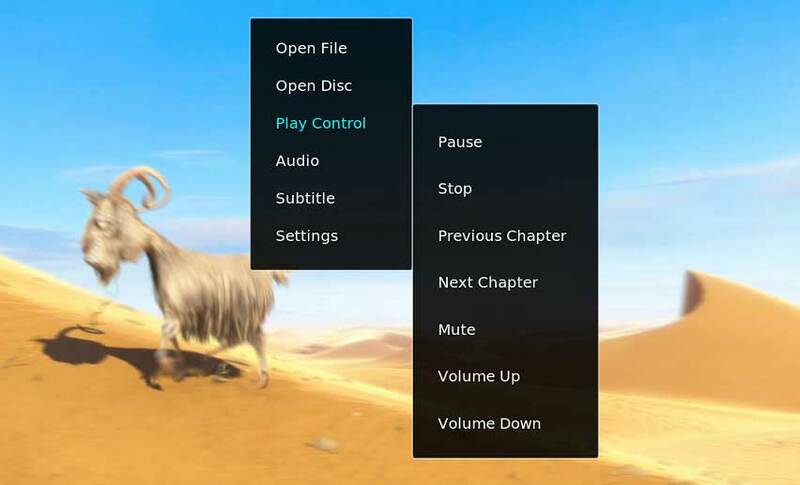 Just hover your mouse at the top or bottom of the UI, you’ll see the auto pop up control panels respectively where you can pause, stop, play, fast backward, fast forward, volume up, volume down, select subtitles and audio type, choose chapter to play, play in full screen, and so on. Moreover, right click your mouse at any place of the interface while a movie is being played, you can do more settings and changes with “open file”, “open disc”, “play control”, “audio”, “subtitle”, and “settings” options. If you want the above control panels or menus to disappear, just left click at any other place in the main interface.